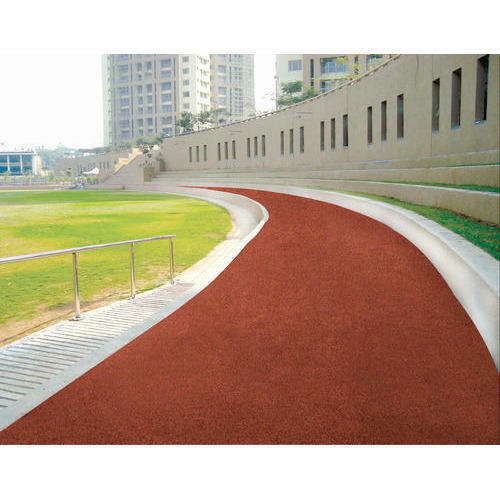 Commenced in the year 2012, Quality Sports Surface has carved a niche amongst the trusted names in the market. Our ownership type is a sole proprietorship. The head office of our business is situated at Hyderabad, Telangana. Enriched by our vast industrial experience in this business, we are involved in wholesaling, trading and importing an enormous quality range of Badminton Court Flooring, Tennis Court Flooring and many more. All these surfaces are designed from qualitative Air-Cush Wooden Flooring and Synthetic Flooring. Moreover, we also render Flooring Service and many more. We import 70% of our products from the USA.